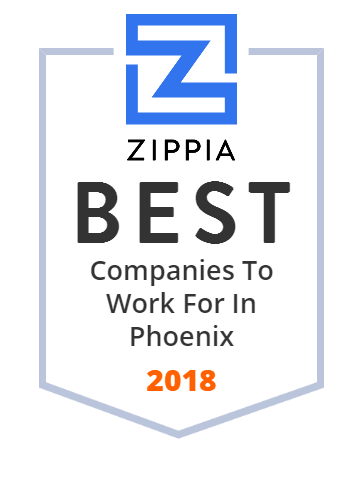 We hand-curated a list of the biggest companies to work for headquartered in and around Phoenix, AZ using data on salaries, company financial health, and employee diversity. At Shamrock Foods, They dedicated to delivering more than just quality food. You can also count on us to deliver ideas, inspiration, partnership, expertise and a can-do attitude. After all, doing more than the competition isn't just a goal it 'sa promise.